 Heartland has acquired Hillenmeyer Landscape Services in Lexington, Kentucky. 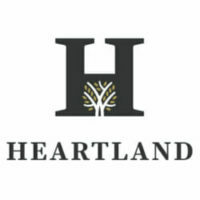 Hillenmeyer now appears as a unit of Heartland on Heartland’s website, heartlandcompany.com. No other announcement of the transaction has been made and no details if the transaction have been disclosed.